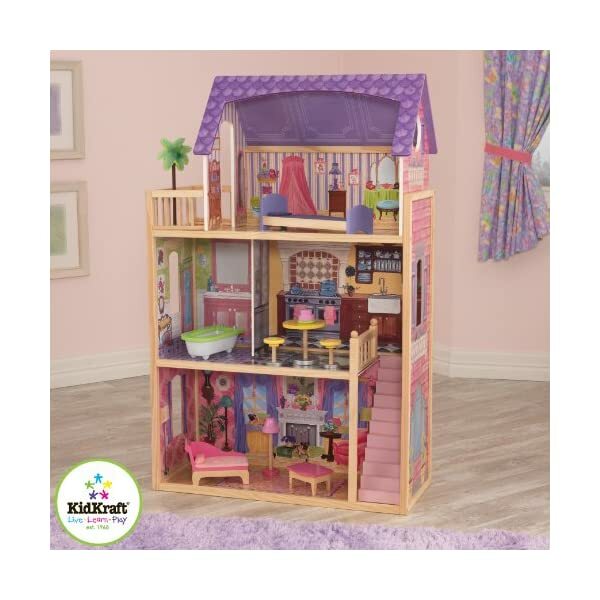 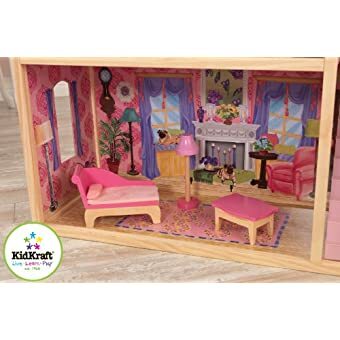 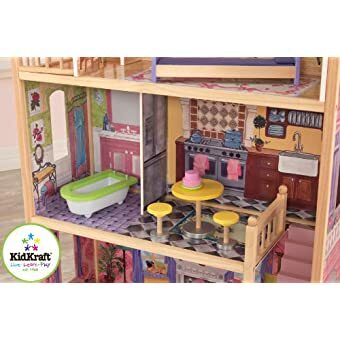 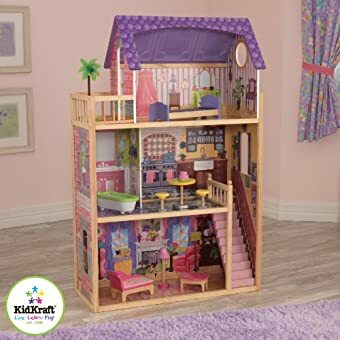 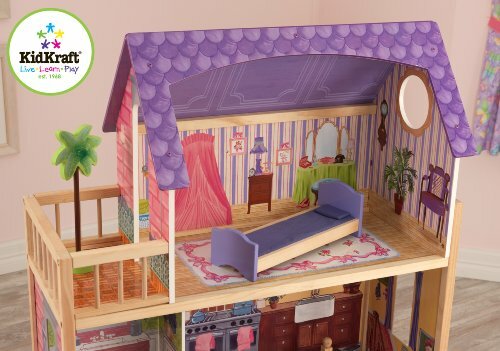 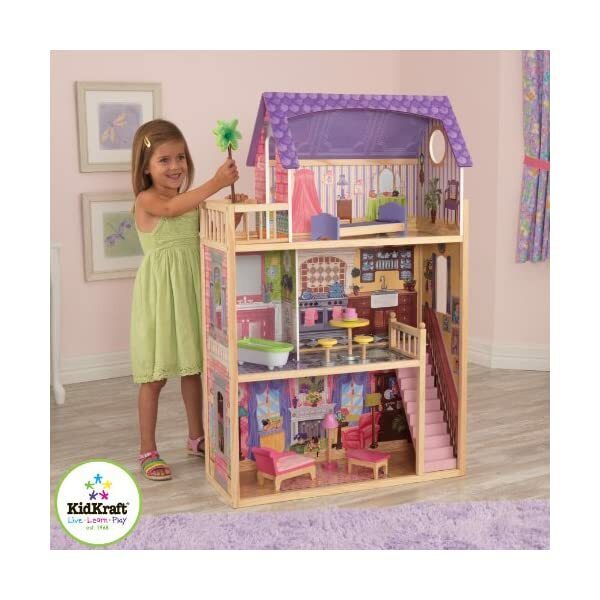 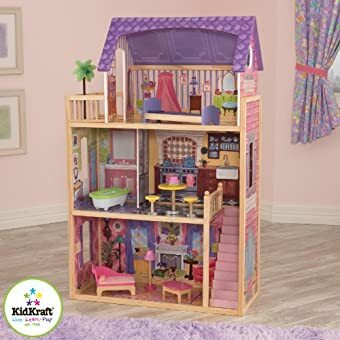 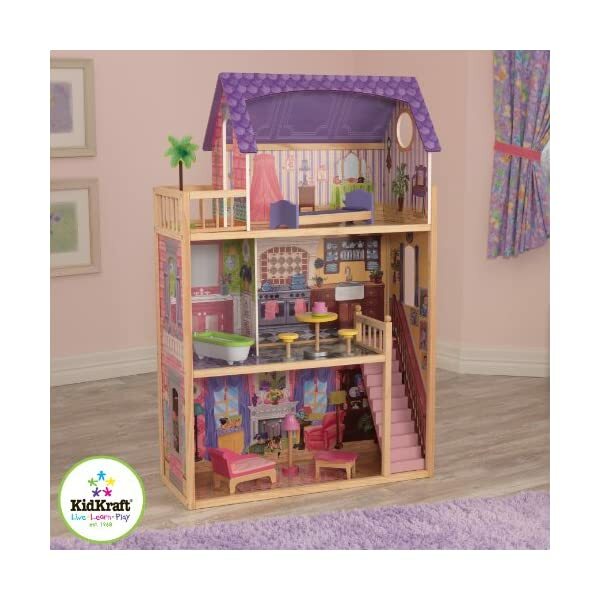 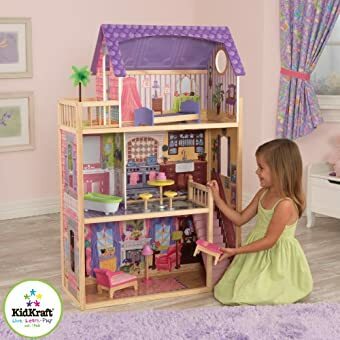 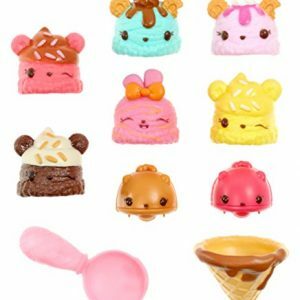 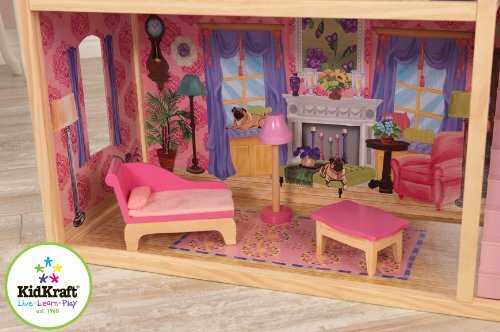 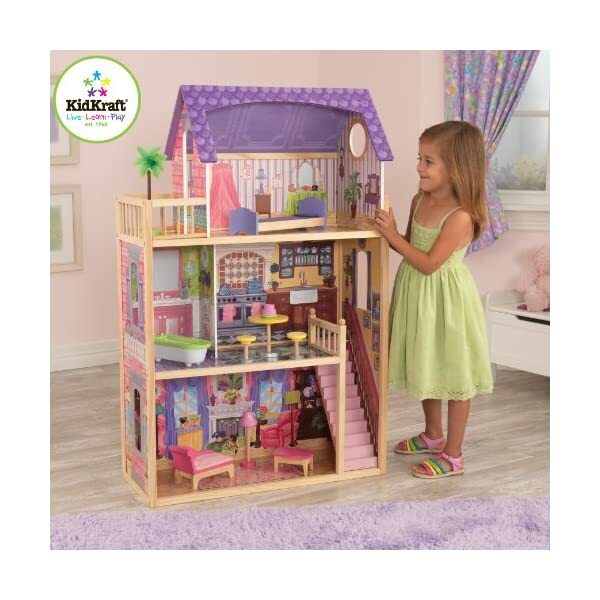 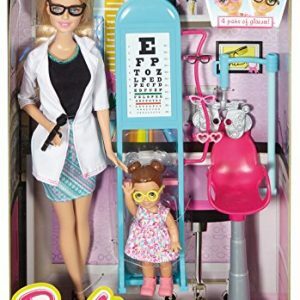 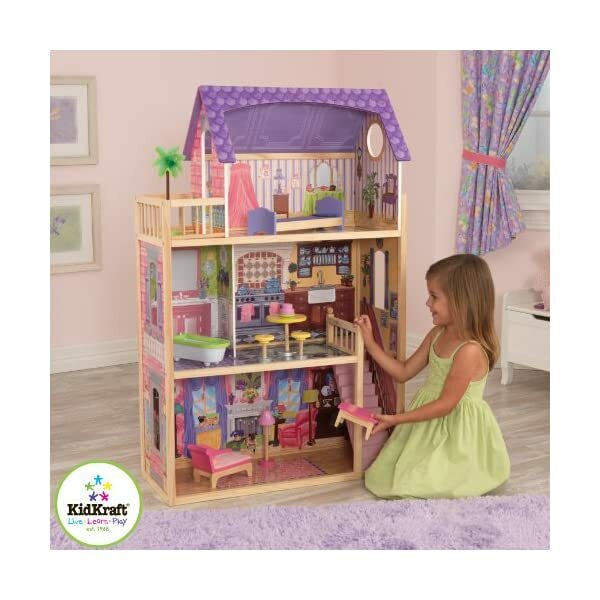 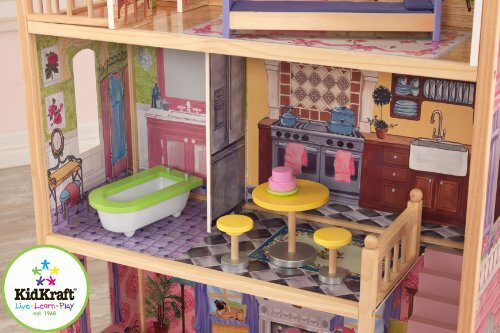 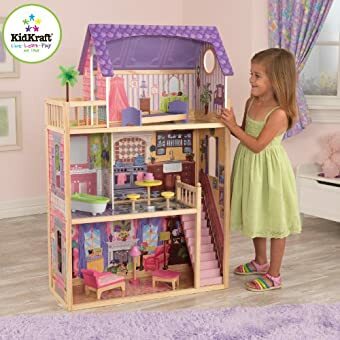 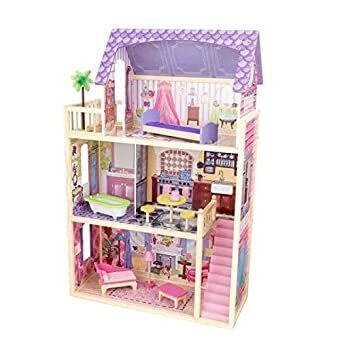 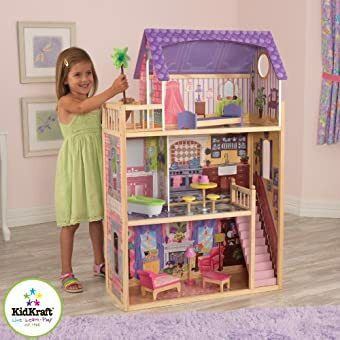 KidKraft’s Kayla Dollhouse features three stories and 10 colorful pieces of furniture, which provides young girls plenty of room for endless imaginative play taking care of their favorite dolls. 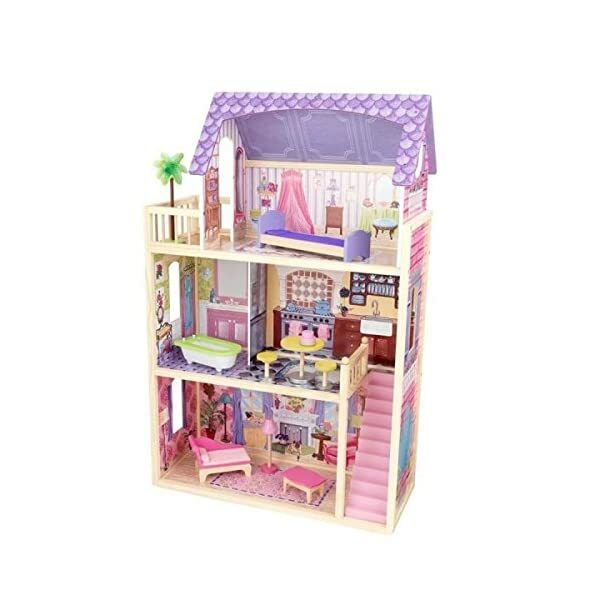 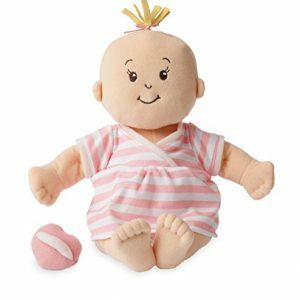 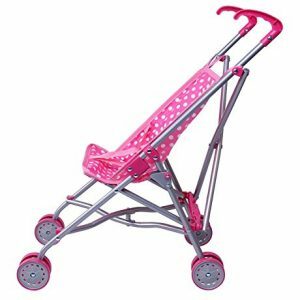 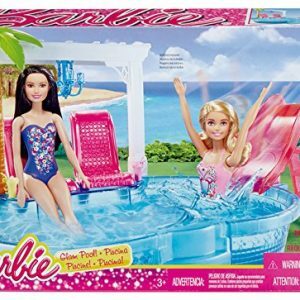 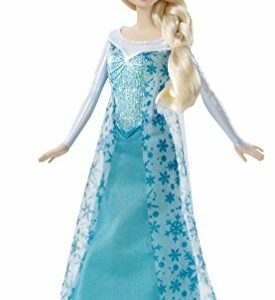 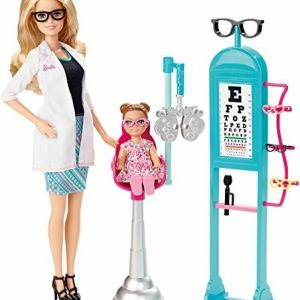 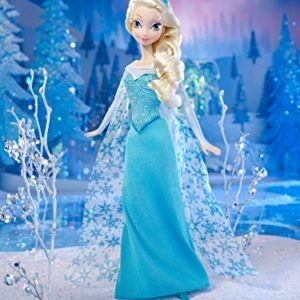 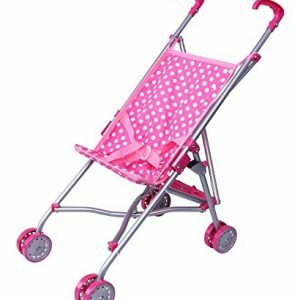 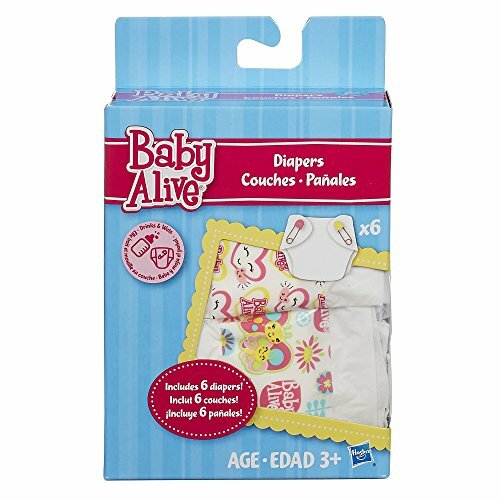 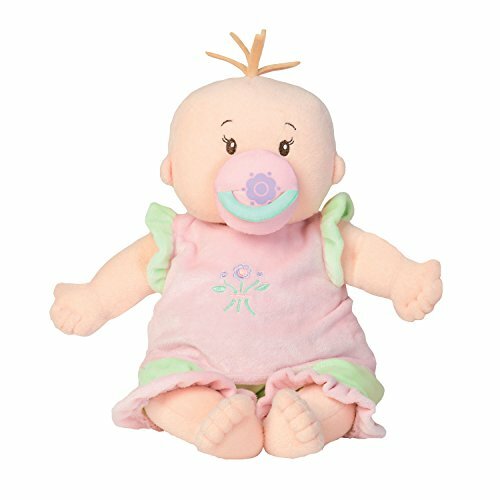 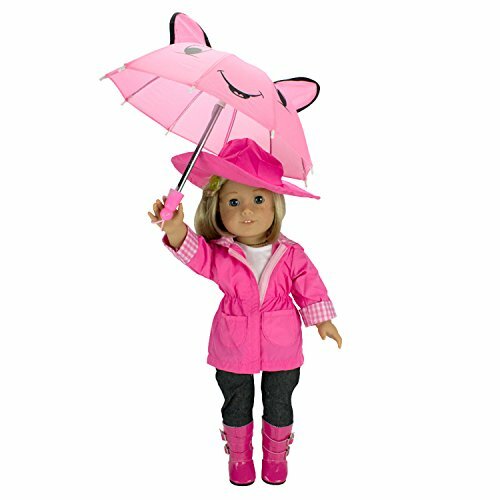 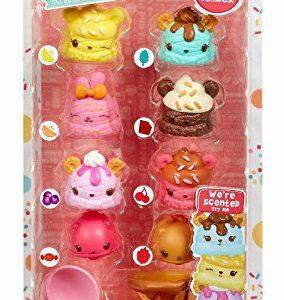 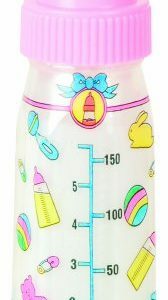 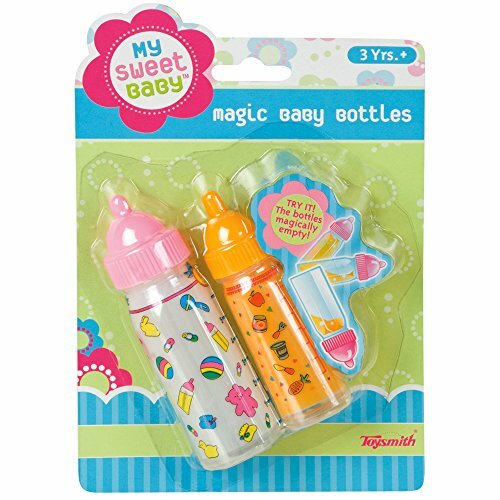 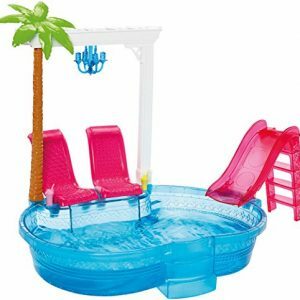 The open design and tall space between floors offers easy access and can accommodate dolls up to 12″ tall. 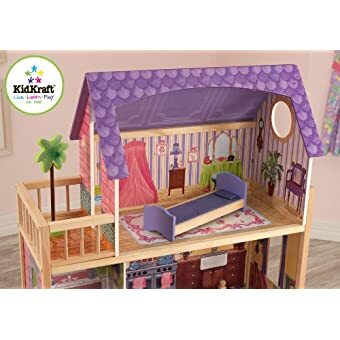 With enough room for more than one child to use and dream at a time, the Kayla Dollhouse is sure to please and offer years of fun.